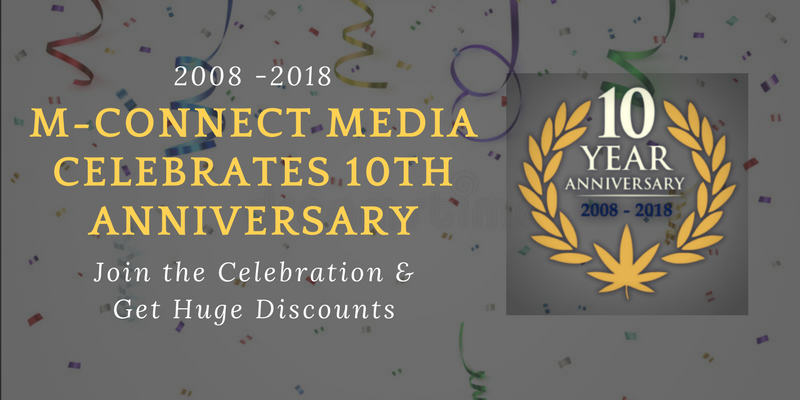 M-Connect Media is a renowned Magento extension provider in the global E-Commerce market. 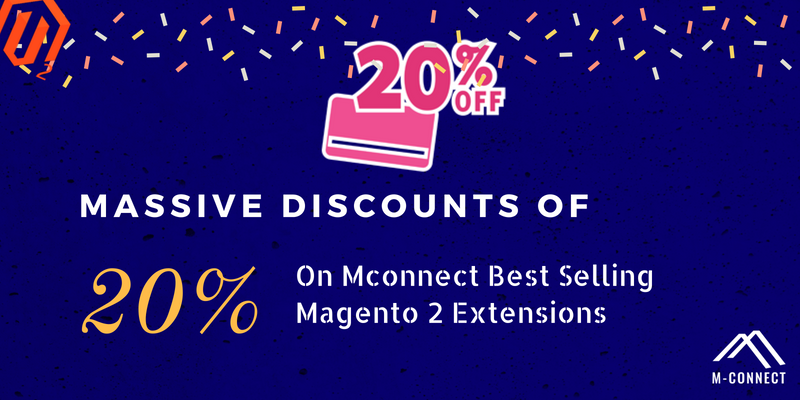 We think ahead of time and are here with the Valentines offer on prestigious Mconnect Magento 1 Extensions and Magento 2 extensions. Just as Thanksgiving, Black Friday and the like, Valentines sale are mounting high. 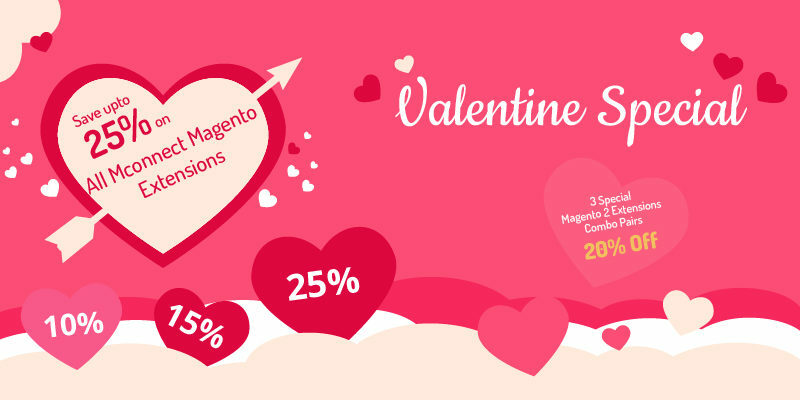 So, here’s a call to the Magento merchant community to grab the Valentines offer and increase the profitability of your e-store! We are here to break the myth that discounts are given only on bulk purchase. You buy any one and get straight 10% off! 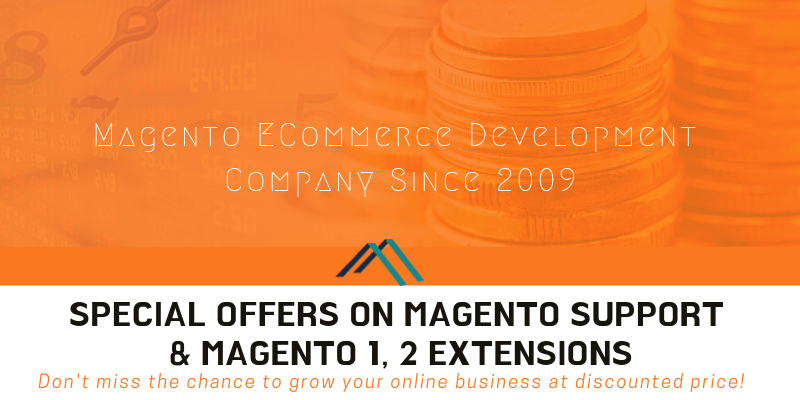 You can pick any of the suitable extension from our collection of Magento 1 and Magento 2 extensions. So, you are liable to have a minimum 10% discount on purchase of any of the extension. Loved two of our extensions? Then we’ll shower more love in return by giving away 15% off! You can pick any two, no restrictions, no terms and conditions applied. Yes, we can see the big smile on your face! Go ahead and make the purchase… Add you favorite extensions in cart and get dicounts. That’s the maximum offer of the season. Seize it at the soonest, as opportunities don’t come twice. 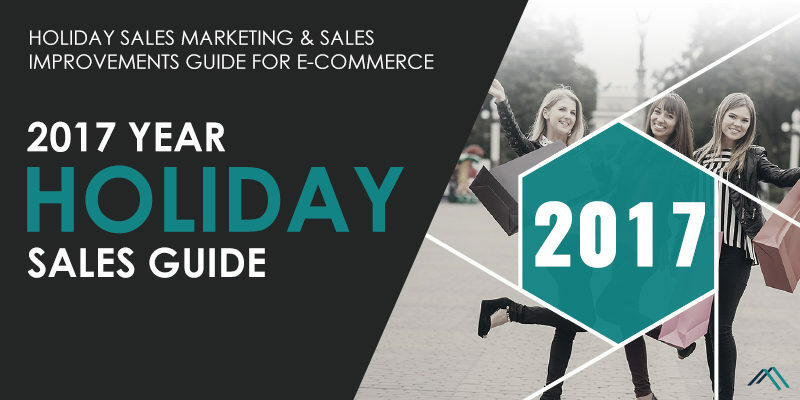 This is the best deal you can have to escalate the productivity and scalability of your e-store. 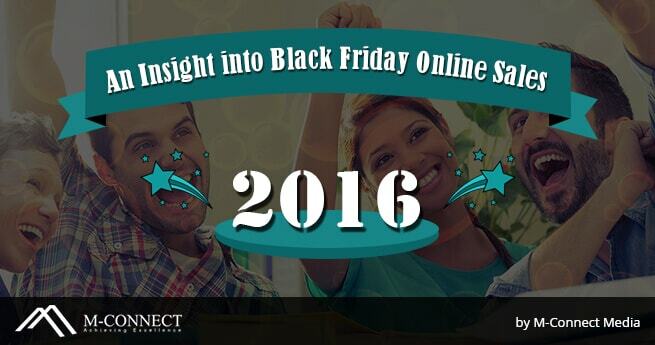 Give your shoppers a brand new shopping experience for online shopping. The price of these extensions is $79 and $71 respectively. 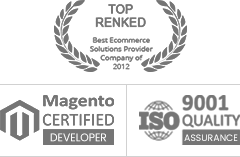 Sums up to $150, but if you but these two together, you receive a massive discount of 20%! After discount, it sums up to $120, saving $30. 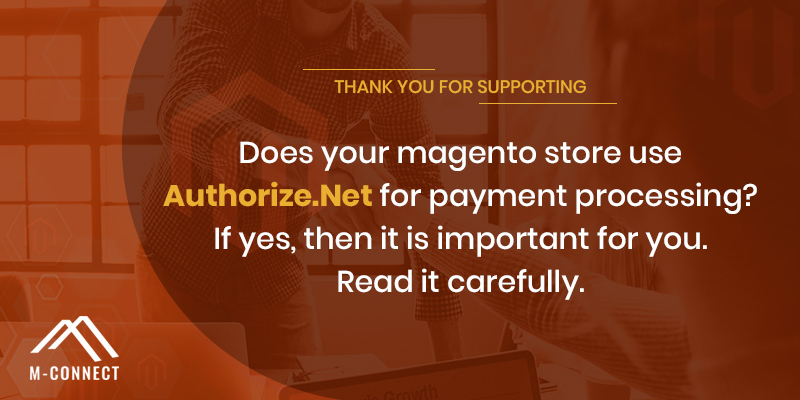 Mconnect Product Attachment Magento 2 extension helps you to provide shoppers with more meaningful information about the product in the form of user manual, documentation, video, etc. 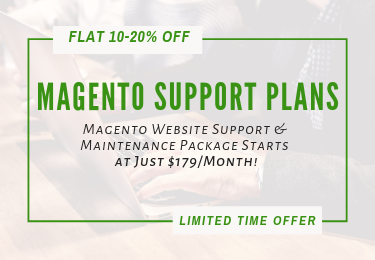 Mconnect Rich Snippets and Social Cards extension helps in increasing traffic on your Magento 2 store by highlighting the product info in google and social cards for Twitter, Pinterest and Facebook. The price of these extensions is $71 and $79 respectively. Sums up to $150, but if you but these two together, you receive a massive discount of 20%! After discount, it sums up to $120, saving $30. 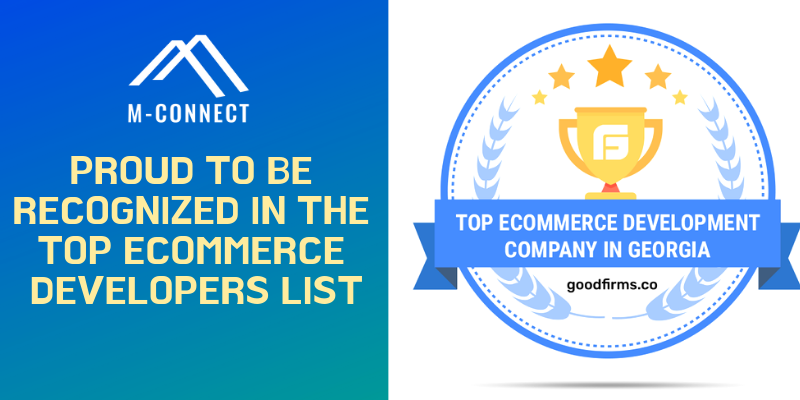 Mconnect Free Shipping bar extension helps you to appeal your customers to buy more products in order to avail free shipping. 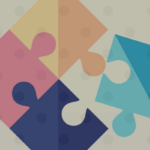 Mconnect Flat rate shipping per product extension gives you the ability to add specific shipping charges per product or order amount. 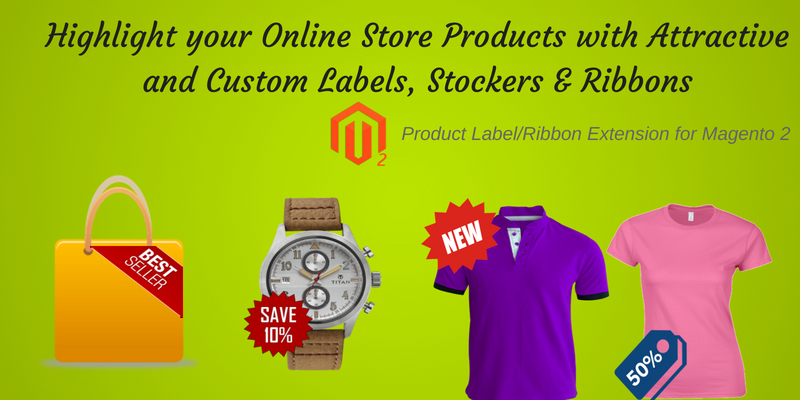 These shipping extensions together helps you to provide exciting shipping offers on your store. (Save $30). The price of these extensions is $111 and $103 respectively. Sums up to $214, but if you but these two together, you receive a massive discount of 20%! After discount, it sums up to $171.2, saving $42.8. 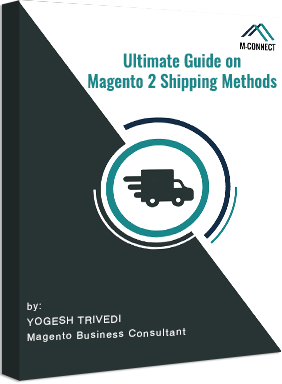 Mconnect Shipping method Restriction extension helps you to set up shipping restriction rule to disable shipping method by country, states, zip code, store view, special day and specific time slot, customer group, product and customer attributes. Mconnect Shipping rule extension helps you to offer custom shipping cost or recalculate the default carrier cost by creating and setting custom shipping rule as your business needs. 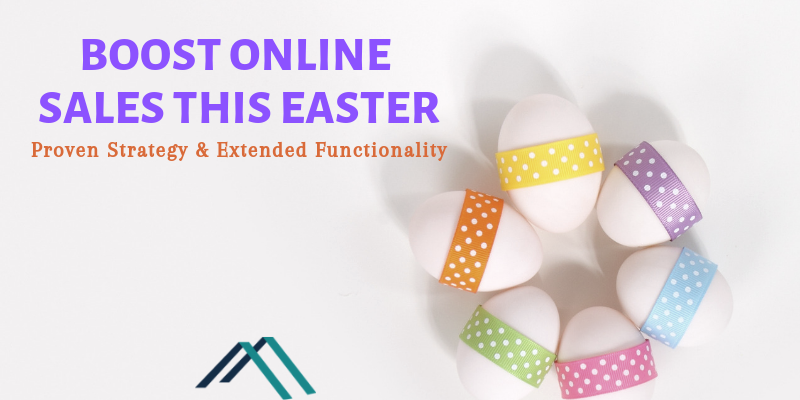 With shipping restricted and applicable rules, attract more customers by providing attractive shipping offers (Save $42.8). So, here are the offers you can’t resist. 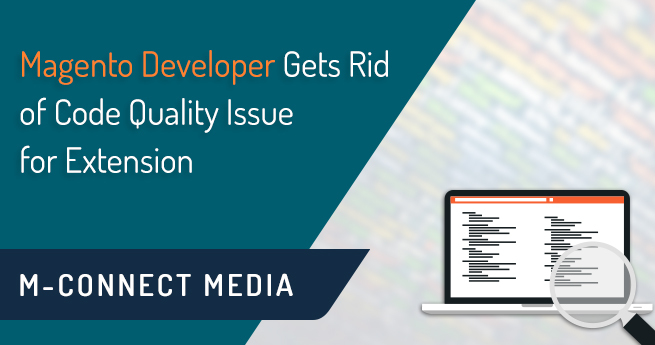 M-Connect Media is not only renowned for providing quality Magento 1 and Magento 2 extensions, but also provide installation and after sales service. 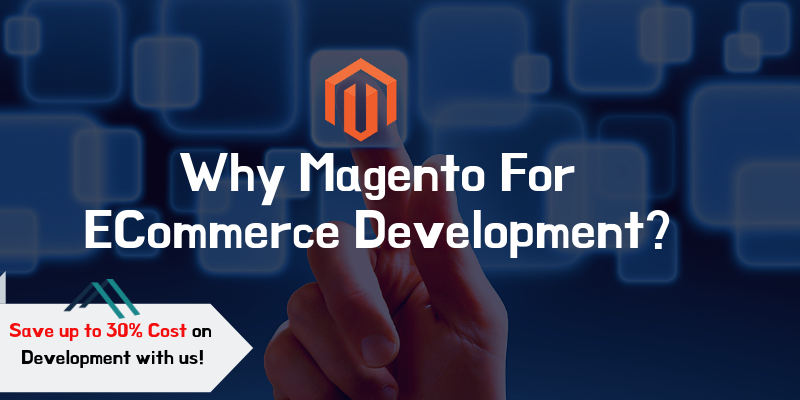 The extensions are developed by certified Magento developers and the coding is approved by Magento Marketplace itself! Hence, nothing to worry about! 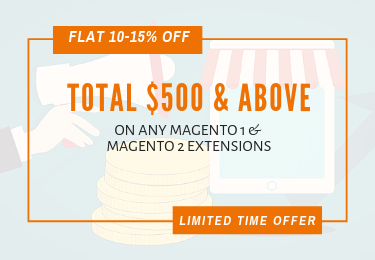 So, hurry up and choose from 100+ amazing extensions! The offers are for limited period (28th February 2018), don’t even think to miss them out! Visit Our offical website and purchase your favorable extensions.